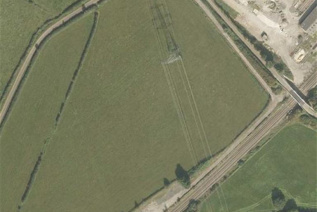 The site is situated approximately 3 miles to the south west of Chippenham immediately north of the main Chippenham to Bath railway line at Thingley Junction. Nearby towns and cities within easy travelling distance of the property include Corsham (2 miles), Melksham (6 miles), Trowbridge (12 miles) and Bath (12 miles). Junction 17 of the M4 Motorway is approximately 5 miles distant providing easy access to the nearby regional centres of Swindon and Bristol which can all be reached within approximately 35 minutes travelling time. The property comprises a level former railway siding having its own gated access and which is considered suitable for a variety of uses including open storage and commercial vehicle parking. 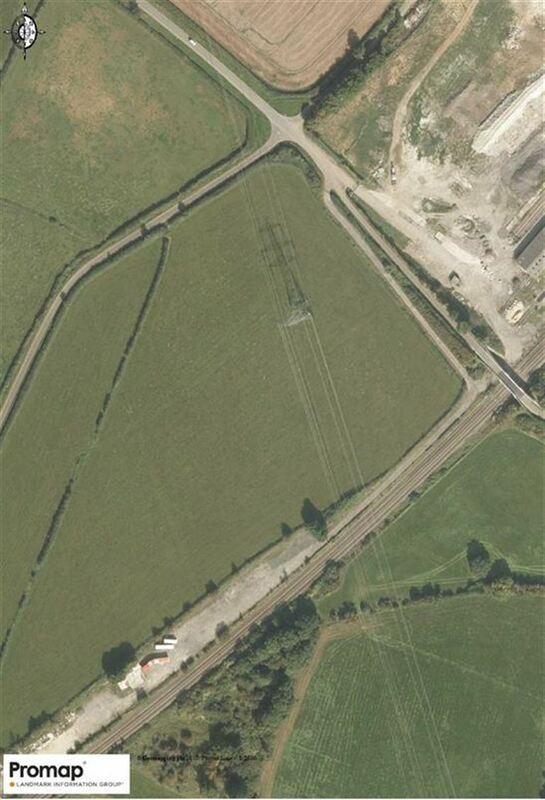 The property currently has the benefit of planning consent for the parking/storage of buses and coaches. 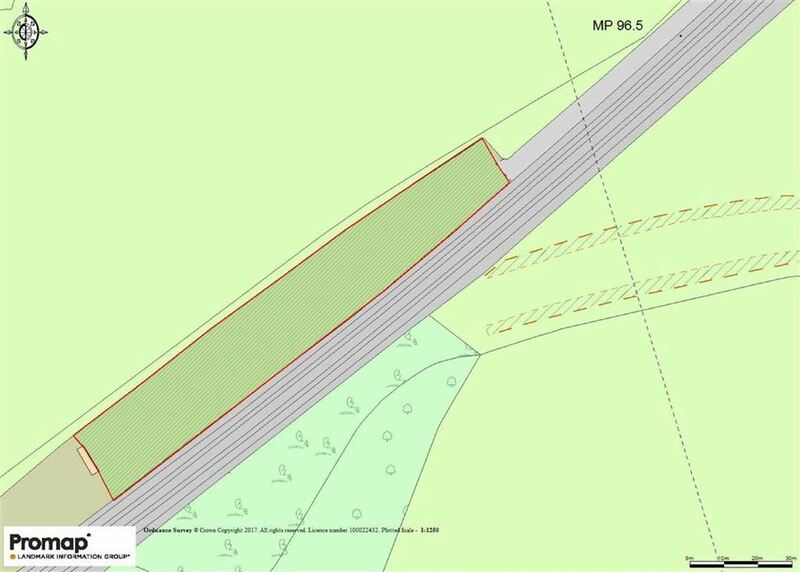 Access to the yard is very straightforward requiring a journey of approximately 1 mile along a wide minor road from the main A4 which is situated approximately 1 mile distant to the north west. 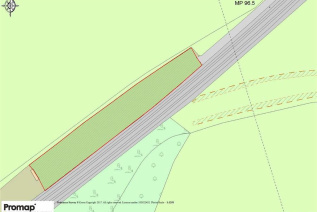 The extent of the yard is shown for identification purposes only edged red on the attached plan. Mains water is believed to be connected. The yard is available for occupation either by way of the assignment of an existing lease which is due to expire during June 2018 or in accordance with a new lease granted on terms to be agreed. The passing rental applicable to the current lease is £12,000pax. Please note the current lease excludes the Security of Tenure Provisions contained within the Landlord and Tenant Act 1954 Part II and similarly a new lease will also be contracted outside the Act. Unless otherwise stated all prices and rents are quoted exclusive of VAT and any intending lessee should satisfy themselves independently as to the incidence of VAT in respect of any transaction. Each party will be responsible for payment of their own legal costs incurred in the granting of the new lease. The Landlord has retained a right of way across part of the property in order to gain access to the adjoining yard to the south. Strictly by appointment with either of the joint letting agents. "The team are amazing. I have been with Strakers for over 10 years now and they are honest, professional and work extremely hard. I have no regrets."